Last year was the first year that we attended a Pastors Conference sponsored by Word of Life Mexico. It was a great time. 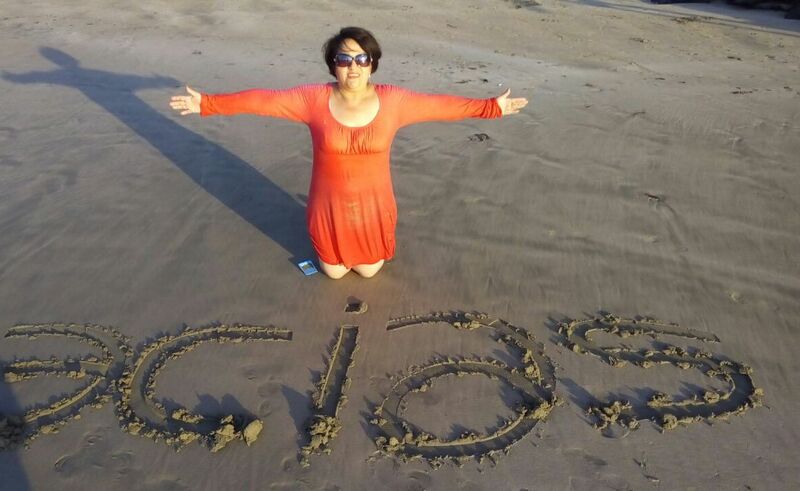 So this past week, from Tuesday to Thursday, we returned to Ixtapa, Mexico, inviting several more friends to accompany us. It was great! The theme for this year: Set Apart for the Gospel. Scroll down for more! This year there were 6 couples that went to the conference, everyone one of them dear friends and co-laborers in the ministry. Martin and Laura (extreme right) and Samuel and Aurora (next to them) as well as Ismael and Marta (extreme left) are our Mexican co-workers here in Ixtapaluca. Gaspar and Estela (center left) do an amazing work in Oaxaca. 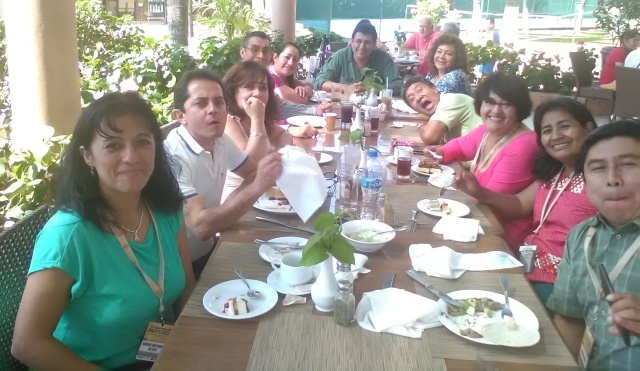 Fernando and Luz María (center right) faithfully serve in Guadalajara, and Fer is also president of FAMEX. Yes, it seemed like we were always eating. And laughing. We enjoyed special times around the table, listening to each others’ stories and being edified in our shared faith. It’s difficult to over-estimate the impact these events have in all of our lives. The conferences were taught by members of Harvest Community Church, Milwaukee, WI. 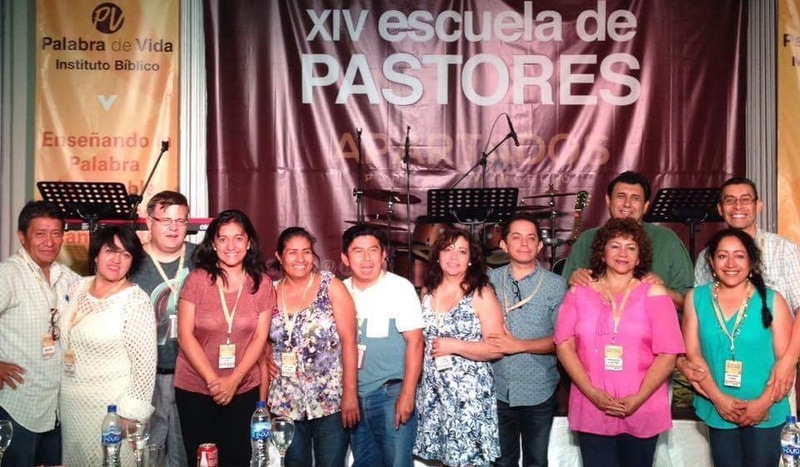 Harvest partners with Word of Life Mexico, and helped sponsor the Escuela de Pastores (School for Pastors), which has been happening every year now for the last 15 years. Next year…somewhere near Cancun! 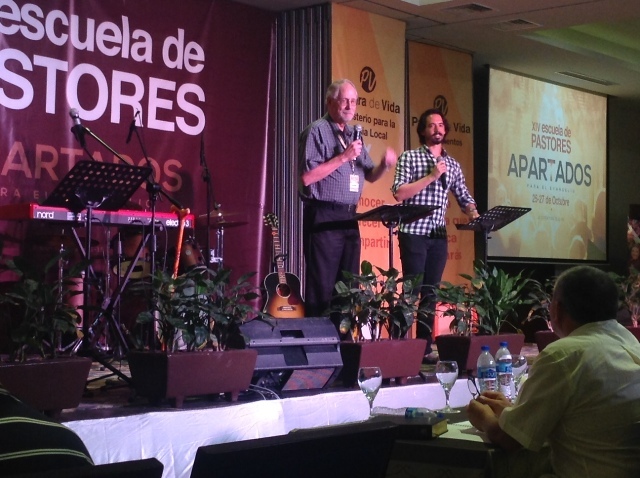 Above, one of the senior pastors of Harvest, Dr. Don Robbins, is ministering to the 180 or so pastors and leaders from all over Mexico. The only way this was possible was through the generous gifts of some of you, helping us pay for the conference and transportation for 5 couples. What a great time it was! We join Marta (above) in saying “gracias!” for this year’s pastors conference blessing.